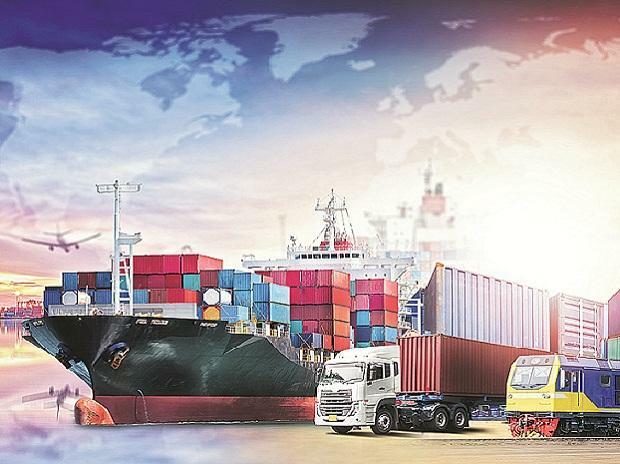 The trade deficit between India and the US decreased by $1.6 billion, almost seven per cent, in 2018 as compared to the previous year, according to the latest official figures. India recorded a decrease in the deficit from $22.9 billion in 2017 to $21.3 billion in 2018, according to the latest figures revealed by the Bureau of Economy Analysis on Wednesday. For 2018, the US goods and services deficit was $621.0 billion, up $68.8 billion from $552.3 billion in 2017. Exports were $2,500.0 billion in 2018, up $148.9 billion from 2017. Imports were $3,121.0 billion, up $217.7 billion from 2017, it said. The figures showed that the goods deficit hit $891.3 billion in 2018, the largest in US history. America's goods deficit with China hit a record $419.2 billion last year. "Today's announcement that the merchandise trade deficit for 2018 topped $891 billion shows that the President has flunked the test he set for himself, said House Majority Leader Steny H Hoyer.